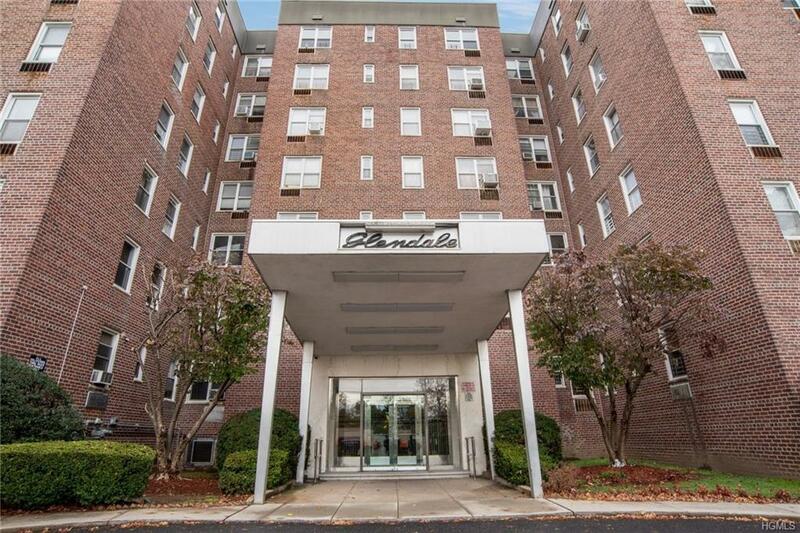 Welcome to Glendale Gardens in Westchester County. 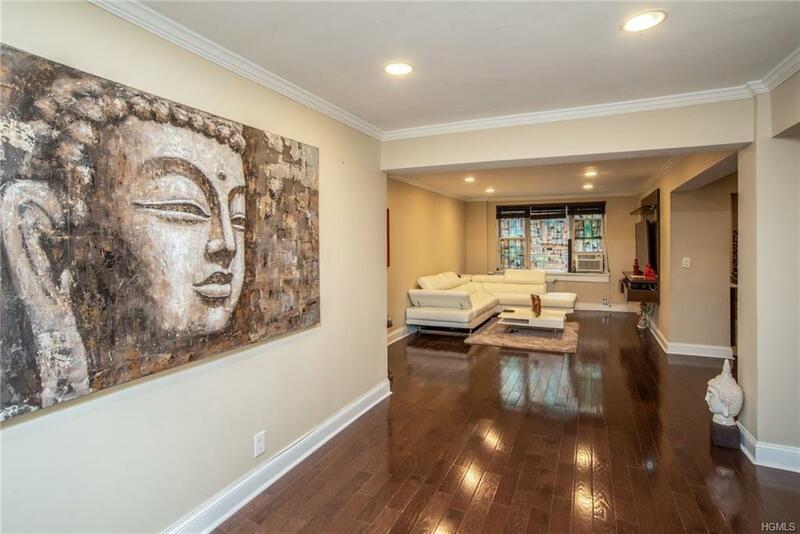 This is the home You've been waiting for in this market.! Spacious and sunny 1 BEDROOM unit close to EVERYTHING. 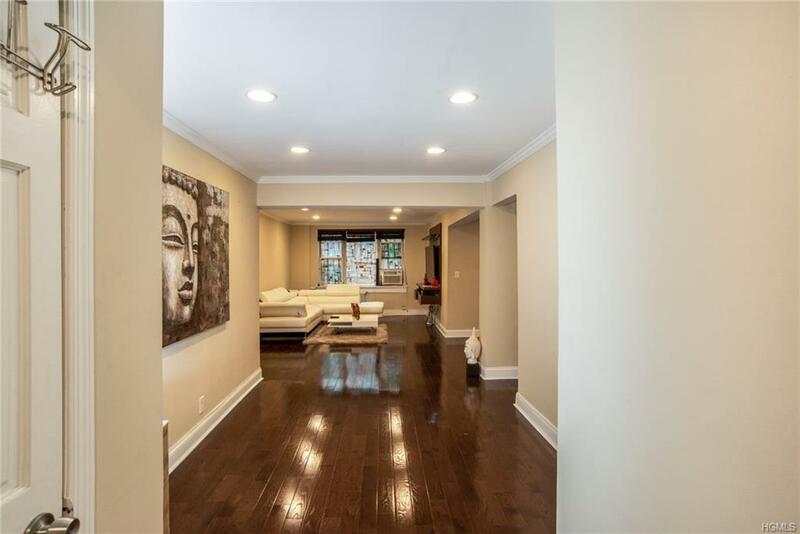 This CO-OP unit has been beautifully renovated with new kitchen, new bathroom, all new appliances and custom made to order closets.Windowed kitchen and bathroom.Do nothing but move in! This well-maintained and well-managed complex comes with a live-in superintendent, a porter, an onsite laundry room, an indoor garage and a parking lot. It is also a commuters' dream! 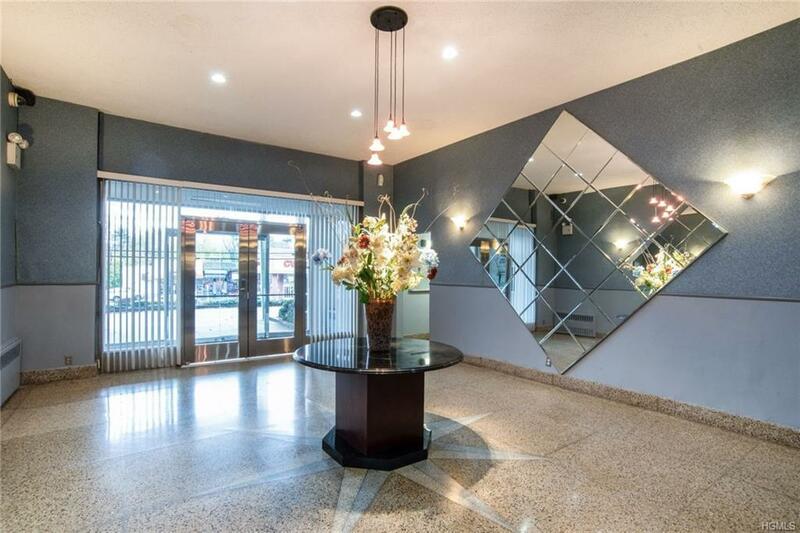 The Metro-North, the IRT 2 and 5 train, the BeeLine bus, Bronx River Parkway and Interstate 87 are just minutes away and just steps from a shopping center that includes CVS, Dunkin Donuts, pizzeria and more. This is an incredible find. A Do Not Miss in this Market.